Pit Bulls have something of a bad reputation, but the belief that the breed is inherently violent is an incorrect one. With generous belly rubs and a high-quality dog food, Pit Bulls can grow up to be friendly and non-confrontational. 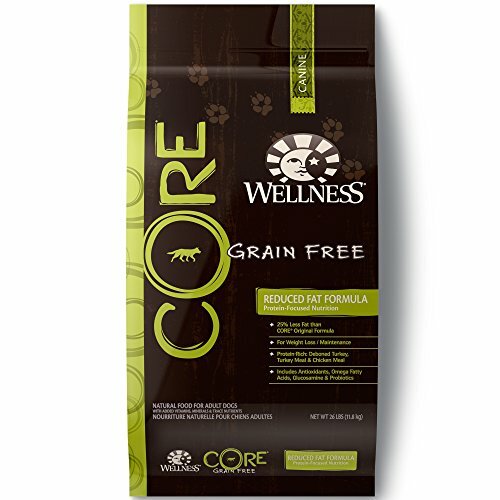 Wellness Core Reduced Fat is one such high-quality dog food and is often chosen by owners of adult Pit Bulls to keep their dogs happy and healthy into old age. Those raising younger Pit Bulls should consider going with Orijen Original, a formula intended for dogs of all life stages. Both of these formulas will be examined in detail below, as will a number of alternative recipes. 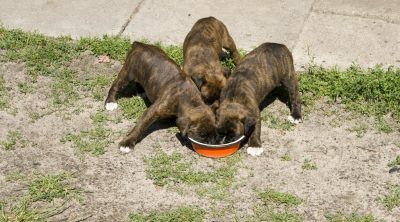 Here are the best dog/puppy foods for Pit Bulls. Before we present you with some specific formulas for your Pit Bull, we want to talk you through a couple of things you should consider while you shop. 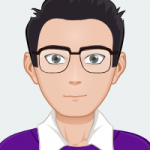 They are outlined in the below buyer’s guide. If you are searching for a food that can feed an older dog, you will want to go with a formula that is high in omega fatty acids. Omega fatty acids are important in all life stages, but are particularly beneficial to older dogs as they help maintain brain and eye performance while simultaneously adding a shine to the dog’s greying coat. 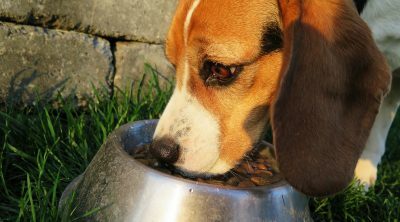 Adult dogs benefit from larger kibble as it helps to keep their jaws strong. Juveniles, on the other hand, should be fed smaller kibble so as to minimize risk of choking. 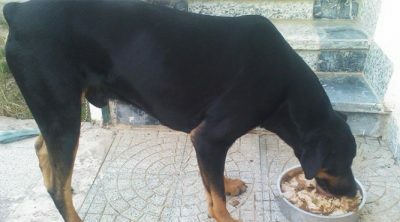 Puppies should also be fed a formula with limited ingredients until potential allergies can be ruled out and new ingredients introduced to their diet. The protein your Pitt Bull requires will vary depending on its level of activity, but adult Pit Bulls generally require somewhere between 25% and 30%. A decent percentage of fat is also necessary in order to ensure your Pitt Bull lives as healthy a life as possible. Again, the required level will vary depending on how active your Pitt Bull is, but most require a fat level between 15% and 25%. Adult Pit Bulls should be fed no more than twice a day. Exceeding this will cause bloat, along with constipation or diarrhea. Pit Bull puppies, however, require three meals a day to ensure they get all the nutrients they need to grow into healthy adults. Keep your dog’s feeding schedule in mind when shopping for a formula. Certain recipes are only available in large bags, which may be a challenge to get through before their contents develop mold. Of course, if you are feeding multiple Pit Bulls and are filling in excess of four bowls a day, a large bag may be exactly what you need. In the below video, you will be talked through the process of portioning a Pitbull’s meals. Designed to combat obesity, this formula features L-Carnitine, which increases metabolism. 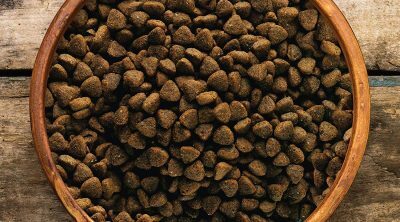 Meanwhile, dietary fiber derived from lentils and chickpeas provides a feeling of fullness and ensures your Pitt Bull remains regular. The deboned cod which serves as the primary ingredient of this recipe promises to improve your dog’s eyesight while keeping its coat shining bright. Some dogs struggle to digest chicken and eggs, which is why Nulo Freestyle Adult Trim Cod and Lentils is devoid of both. This formula is also free of corn, wheat gluten, and soy, as well as all artificial colors and flavors. 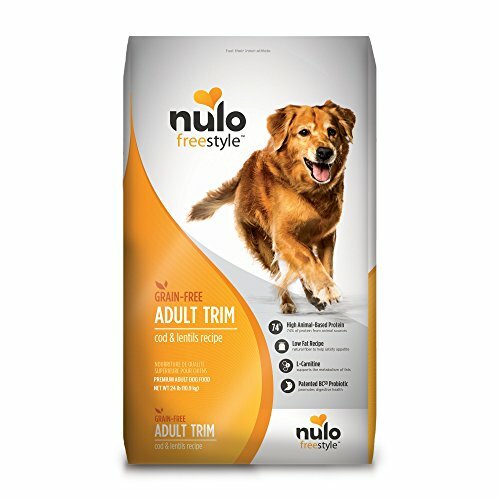 Largely owing to the reputation of its manufacturer, Nulo Freestyle Adult Trim Cod and Lentils is quite expensive and you will likely find yourself paying upwards of $60 for a single 24-pound bag. Smaller bags are indeed available, but they are also pretty pricey when compared to small bags from many other brands. If you’re trying to keep your Pitbull’s belly full but aren’t in a position to spend close to $100 on your chosen formula, we suggest going with this offering from Iams. 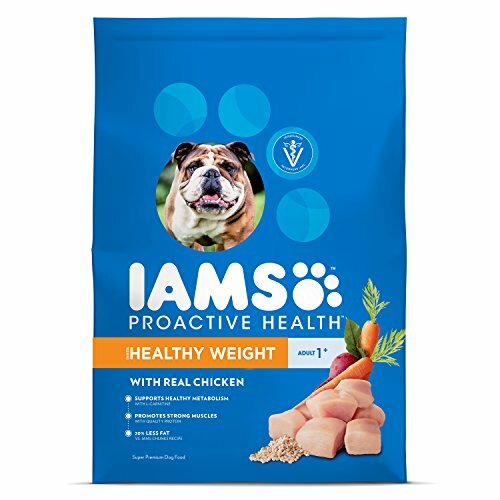 Iams Proactive Healthy Weight with Real Chicken is one of the most affordable high-quality formulas on the market right now, with a 38.5-pound bag rarely exceeding – or even reaching – $50 in price. Despite its low price tag, this formula is made with pieces of real chicken, which are complimented by a combination of fruit and vegetables to keep your dog regular. As its name suggests, Iams Proactive Healthy Weight with Real Chicken is designed to keep your Pitbull’s weight under control. This is achieved through the presence of L-Carnitine, which, as discussed in the previous section, ensures a healthy metabolism. It is important to note that Iams Proactive Healthy Weight with Real Chicken does not feature a grain-free formula, which means it may cause bloating, diarrhea, and constipation. Similarly, the presence of chicken, while certainly advantageous in many ways, will likely leave your dog feeling ill if they have an allergy to chicken, as many dogs do. Another formula for the cash-conscious Pitt Bull owner, Dogswell Happy Hips Chicken and Oats promises to keep both your wallet and your dog’s belly full, with a 22.5 bag available for less than $40. 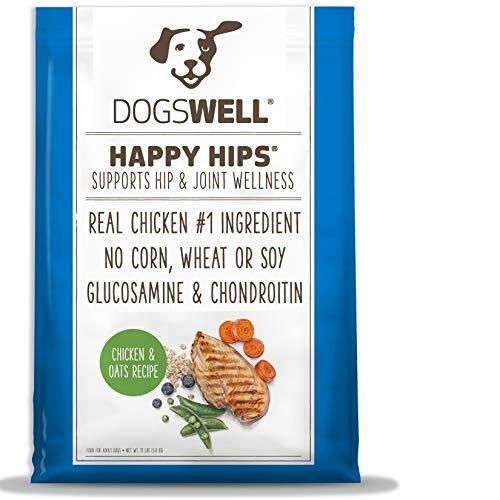 Much like the previously examined offering from Iams, Dogswell Happy Hips Chicken and Oats is made with pieces of real chicken, ensuring your Pitt Bull gets the protein it needs to maintain its trademark muscle mass. One of the major selling points of this formula is the presence of glucosamine and chondroitin, which serve to promote stability and healthy functioning of the joints. For this reason, we often recommend Dogswell Happy Hips Chicken and Oats to owners of older Pit Bulls. It is also worth noting that this recipe uses antioxidant-rich ingredients, such as apples and sweet potatoes, and comes free from soy, corn, wheat gluten, flour, and all artificial colors, flavors, and preservatives. As mentioned above – not to mention in the name of the product itself – Dogswell Happy Hips Chicken and Oats features real pieces of chicken. These pieces of chicken may, of course, aggravate your dog’s stomach if he or she has an undiagnosed allergy to chicken, as many dogs do. Meanwhile, the presence of potato in this recipe means an increased carbohydrates content. Carbohydrates are best avoided as they have been linked to obesity, diabetes, and even cancer in older dogs. For those who have recently welcomed a Pit Bull puppy into their life (we’re very jealous, by the way), there is this puppy-specific formula from Orijen. Orijen Original boasts a limited recipe and comes devoid of grain, potato, tapioca, and all plant protein concentrates. This is advantageous as it drastically reduces the risk of you upsetting your puppy’s stomach by aggravating an undiagnosed allergy. What this formula does include, however, are pieces of deboned chicken and turkey, as well as yellowtail flounder and Atlantic mackerel, all of which are delivered fresh to Orijen’s manufacturing facilities daily. Orijen also utilizes freeze-dried chicken and turkey liver, which serve to enhance the taste of its Original formula, making it more appealing to fussy eaters. If you’ve been paying attention, the presence of chicken in this formula almost certainly set alarm bells ringing. As mentioned a number of times already, chicken should be avoided when possible as many dogs struggle to digest it. 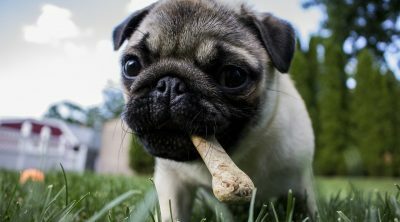 This is particularly true when it comes to puppy formulas as juvenile dogs are rarely diagnosed with allergies. For this reason, the inclusion of eggs in Orijen Original is similarly disconcerting. It is worth noting that this formula is a tad on the pricey side. In fact, this formula is a lot on the pricey side. For a bag of less than 5 pounds in size, you may find yourself paying upwards of $20. 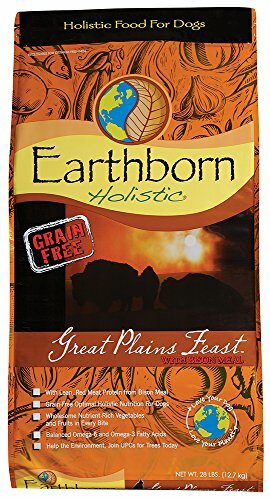 Earthborn Holistic Great Plains Feast is certainly one of the more unique formulas to appear in this article, deriving much of its protein from the bison meal which serves as its primary ingredient. This bison meal is complemented by lamb meal, while the presence of eggs furthers the formula’s protein count again. Earthborn Holistic Great Plains Feast comes loaded with vitamin E and vitamin C, which work together to boost your four-legged friend’s immune system. Earthborn Holistic manufactures this formula in the United States out of family-owned kitchens, so you won’t have to worry about errors going undetected as they often do when formulas are mass produced overseas. If you are an environmentalist – and you really should be – you’ll appreciate the fact that Great Plains Feast comes in packaging that is BPA free and 100% recyclable. Because Earthborn Holistic Great Plains Feast features such unique ingredients, it is recommended that you dedicate a week or so to transitioning your Pit Bull over from its current formula, which may prove to be an inconvenience. As always, the presence of eggs may upset your dog’s stomach, so we suggest keeping an eye on him or her for the first few weeks after switching to this formula to ensure no digestive issues occur. A product of one of the most beloved names in the dog food industry, Wellness Core Reduced Fat promises virtually everything the adult Pit Bull needs to maintain its muscle mass and energy levels through adulthood and into old age. The low-fat recipe from which it takes its name means this formula has 25% less fat than other offerings under the Wellness Core formula. Despite this, Wellness Core Reduced Fat features real pieces of deboned turkey, the protein content of which is complemented by the presence of turkey and chicken meal. 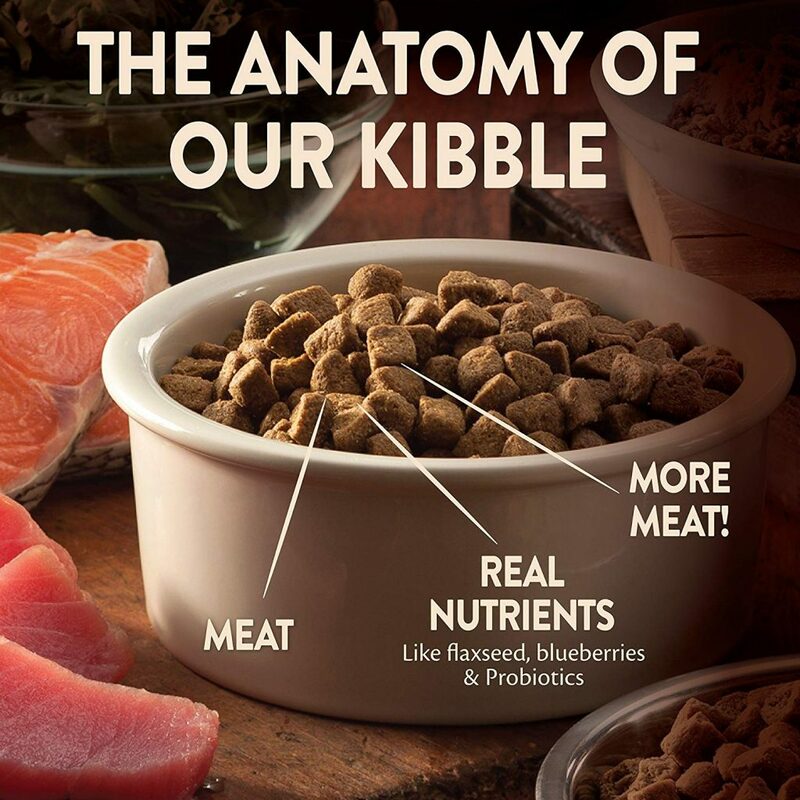 As well as being a grain-free dog food, this formula is devoid of wheat, soy, corn, and meat by-products. You also won’t have to worry about unwittingly feeding your Pit Bull artificial flavors, colors, or preservatives. As an added plus, Wellness Core Reduced Fat is manufactured within the United States and comes backed by the Wellness Guarantee, so you won’t have any trouble obtaining a refund if you aren’t entirely satisfied with your purchase. 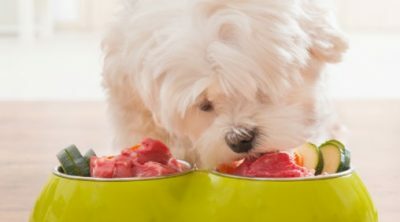 Given Wellness’ reputation as a manufacturer of premium-quality dog food, it likely won’t come as any surprise to you that the brand’s Reduced Fat formula is pretty expensive. For a single 26-pound bag of Wellness Core Reduced Fat, you may find yourself spending upwards of $70. As expensive as a bag of Wellness Core Reduced Fat can be, we still recommend it to the vast majority of owners of adult Pit Bulls as it promises high-quality ingredients and all necessary nutrients without risk of obesity even if your Pit Bull is falling in energy as it ages. As this formula is produced in the United States, it is of a much higher quality than those produced in Asian countries and contains no potentially harmful filler ingredients. Juvenile Pit Bulls will struggle to chew and swallow the kibble of Wellness Core Reduced Fat, which is why owners of Pitt Bull puppies should choose Orijen Original instead. 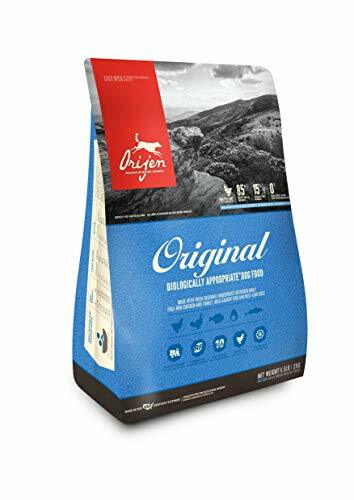 While it is undeniably a little pricey, Orijen Original promises maximum protein derived from real pieces of chicken and turkey, virtually ensuring your Pit Bull’s muscles – and taste buds – develop as they should.